I have been using these to organize thousands of pictures from the 1940's till present. They are sturdy and don't take up as much room as the large boxes I had all my photos in. I continue to order more as I need them. I sorted family pictures and gave a small box or two to various family members. I bought the photo storage because I was tired of my pictures all over. I organized my pictures in each box either by year or event. I truly like this. My husband doesn't like it because you have to go through the boxes....unlike a photo album you can turn the pages. 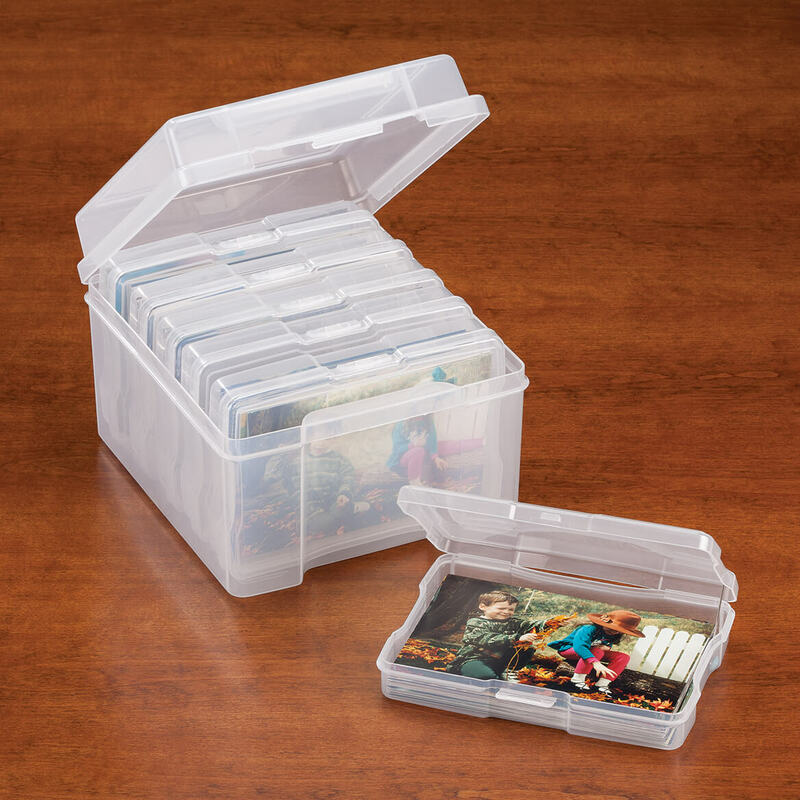 No matter what, i like them and bought some to organize my granddaughter's photos. I have hundreds of pictures of my family back in the 30's. 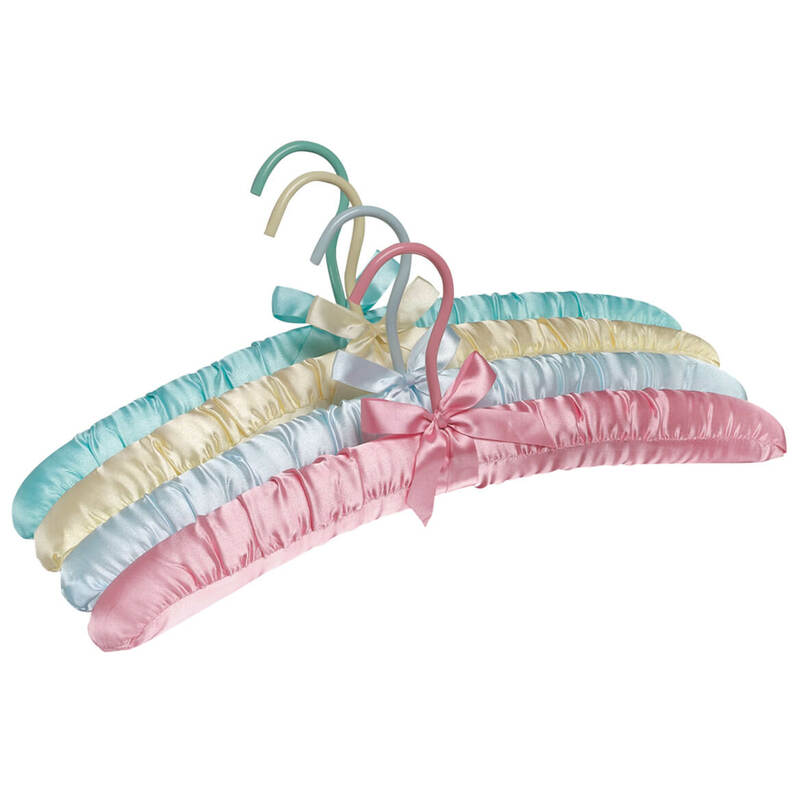 It's perfect for storing them in order & protecting them. As usual the ease in ordering is great. Good service, good product, good company!!! These storage boxes are fabulous. I have 4- sets and just love them. I took out the unused small boxes and used the larger one for my 5x7" pictures. They hold so many photos, plus there are so many uses besides just pictures. I have so many photo albums and I need space for something else and this is the ideal purchase I made. Just what I needed to condense all my photos. 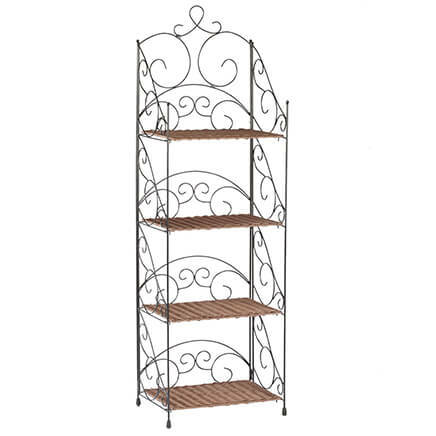 This product is great for storage and it stackable. At last I am organized and my photos are safe! I would like some of a larger size to accomadate larger pictures. These are great for my crazy quilting laces and beads. The only problem I have is the containers are very hard to open and close with my arthritic hands. I'm hoping these loosen up after a while. Love these boxes for all those loose pictures! I absolutely love this... I have finally collected and sorted all of those lose and almost lost photos..
fantastic THAT IT HAS 6 INDIVIDUAL CONTAINERS FOR PICs WHERE I CAN SEPARATE VACATION, ETC. AND THE DATES. LOVE THIS PRODUCT. Have stored photos and still have room for more. Prefect product for my use. 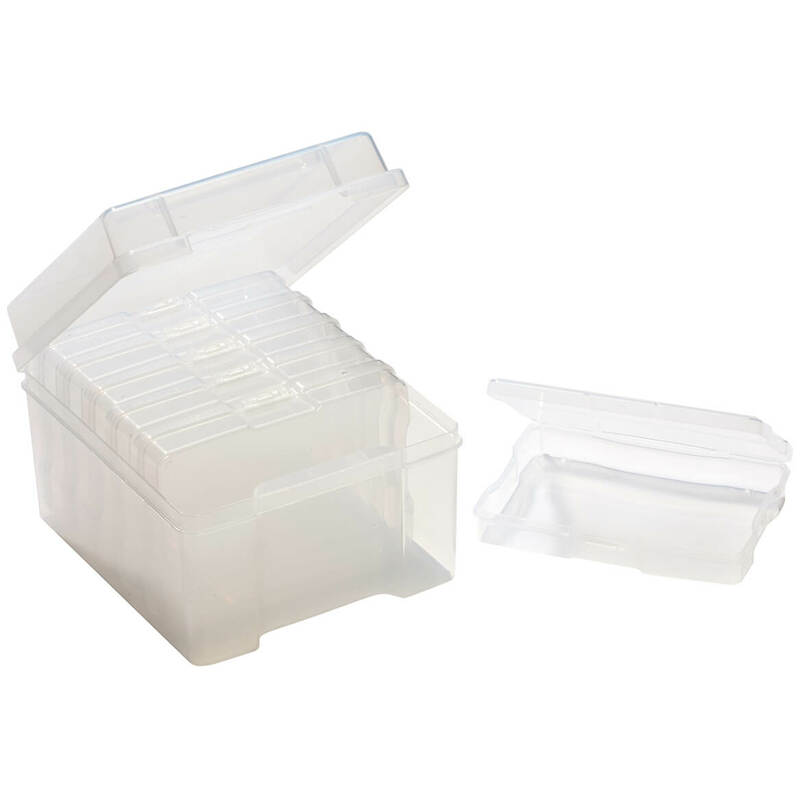 I use this for sorting ad storing items from my several hobbies. Wish I had ordered more. Should be just what I wanted for photos!!! I would buy this product again. Price is okey. Easy to put your pictures all in one place, easy to take out and look at. It saves a lot of space. very nice photo box but i think that shipping was a little high , which really has nothing to do with the quality of this. i think it was very well constucted. This is a nice storage device. It helps me to organize the thousands of pictures I've taken over the years. However, after I purchased this item, I found it in a local store for half the price. 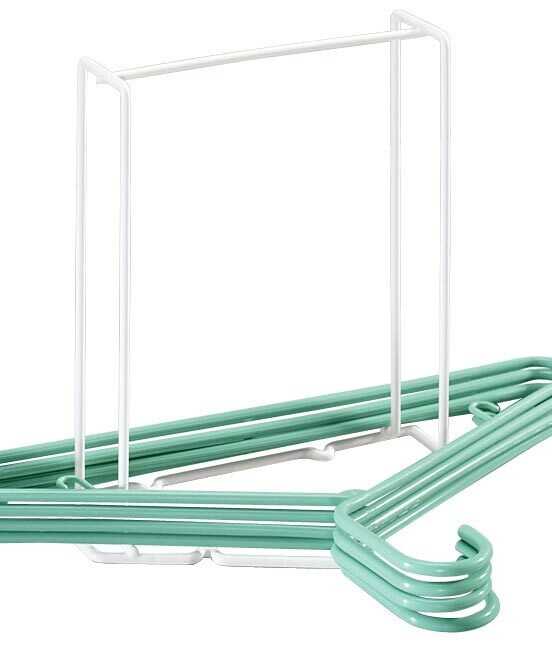 Never the less, I think it's a very good photo organizer. Like the the product just wish I cold find it in larger sizes. 5x7 8x10 back then people took pict uures familys. I would not buy product again. Did not like the storage set. It was too hard to open and would not close after you put pictures in. I’m a teacher and purchased these to put classroom task cards in. Need more photo storage and think these will be beneficial for me. I have a lot of photo albums and wanted a space saver. Already have 2 of these; needed more. Have many, many photos just sitting in a box on a shelf. Since we no longer get photos as everything is digitized, I thought this would be a good way to sort & store those old photos. I know I will be buying more if I like this one! I have hundreds of photos to organize. This will help me keep them more compactly and safer from the elements. Try is liked, will purchase additional. 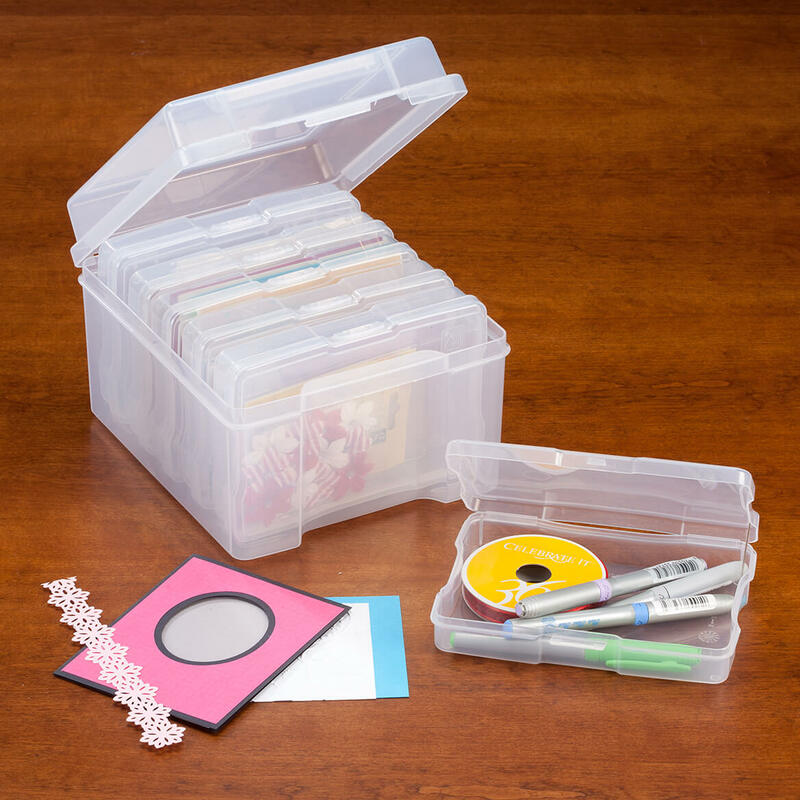 I use this for my Card making to keep things organized. Lots of loose photos that need to be scanned. 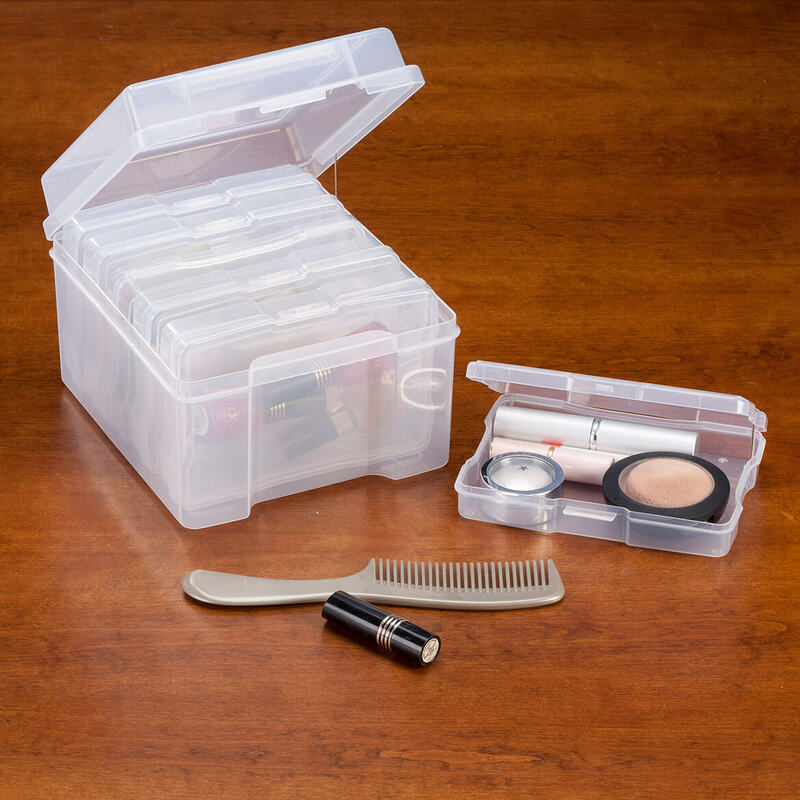 This helped organize them before processing and then good storage solution when done. Better than keeping in boxes ! I am hoping this will been the organizer I need for a project I am thinking about. I have tons of old pictures that need to be organized. This works well for storing all my batteries except C's and D's. Love it! Needed acid free storage for lots of old photos. wonderful way to store photos without taking much space. This is a great way to store your photo's. The Case will protect your photo's. Looks like what I need for photo storage and seems like good quality. They look like a great idea, can't wait to try them out. Bought these boxes before for picture organizing and they are great! I have hundreds of photos in shoe boxes so I would like to try this for organization. If I like purchase more. To organize all my photos. great for keeping pictures and also puzzle pieces. How many photos does this storage box hold? I actually love mine. I got two sets, but haven't been able to do anything yet as I had spine surgery. However, I believe each compartment holds 600 photos. Hope this helps. How many small boxes are in the large one? BEST ANSWER: Thank you for your question. There are 5 small boxes in the larger box. We hope this information will be of help to you. Are dimensions inside or outside dimensions? BEST ANSWER: Thank you for your question. The dimensions provided are the outside of the boxes. We hope this information will be of help to you. 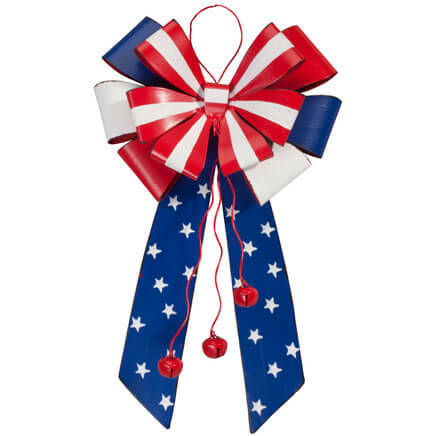 Sturdy, magnetic wreath hanger adds decoration to steel doors—holding up to 5 pounds! No nails, hardware, drilling or damage to door; reusable, weather-resistant, vinyl-coated hook works all year long, indoors or out. 2 3/4" dia.